Help us to Fundraise for the Pre-school! 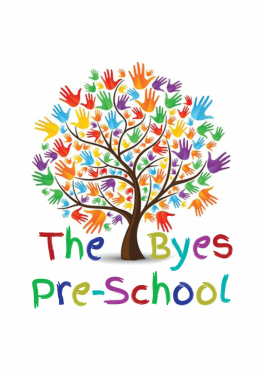 The Pre-School is a registered charity that relies on fundraising for it's sustainability. You can now help us to fundraise for the Pre-school simply by shopping online. Please click here whenever you need to shop online, register, then select 'retailers' on the top left of the page and start shopping! It's completely free to use and the Pre-school will automatically be awarded a percentage of your shop. Thank you for your support! On Valentine's day the children of the Sid Valley gathered at the award winning Sidford Wildlife Garden to enjoy a morning of wildlife fun hosted by The Byes Pre-school. 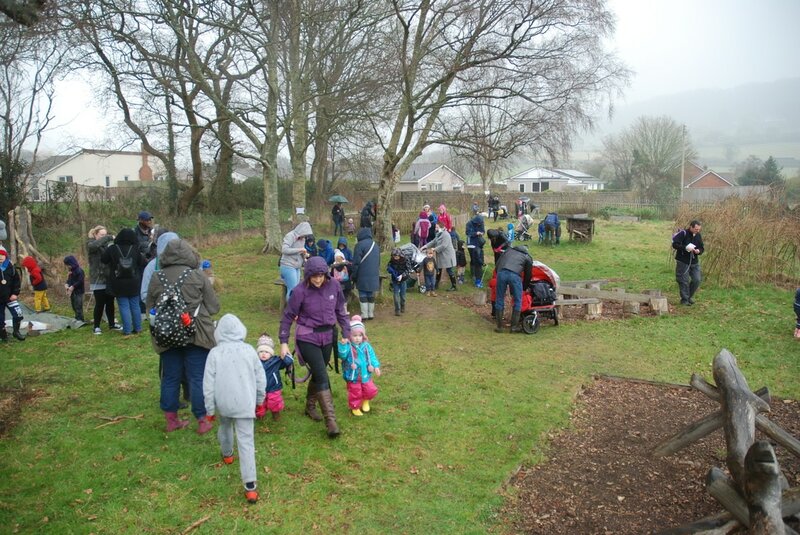 Over 50 children and their grown-ups braved the cold and the rain to thread cereal bird feeders, go on a scavenger hunt, create mud sculptures, decorate a wooden necklace, construct dens and explore the garden. was a true testament to what we do!" This was the first in a series of 'let's get busy @ the buzz' events to be held throughout 2017. 'Fairy & Easter Egg Hunt' on Wednesday, 12th April.